Meh. 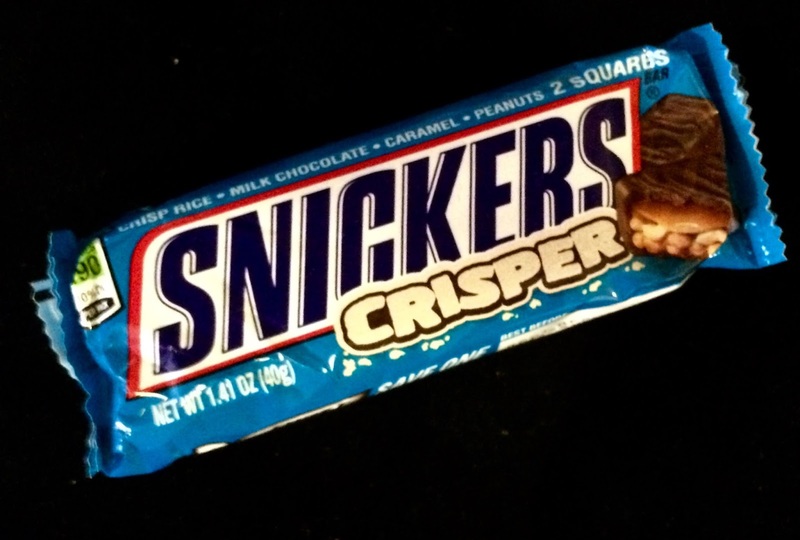 Snickers Crisper has potential. Peanuts and Rice Krispies cohered with caramel? Yes, please! 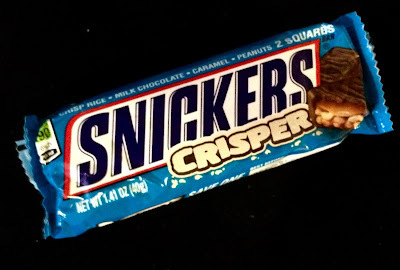 The rice crisps, however, take the place of the classic nougat layer, and without that crucial base, it's a dry mouthful. 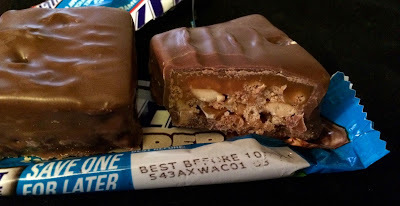 Too many dry elements, not enough chocolate and caramel and nougat to blend each bite.